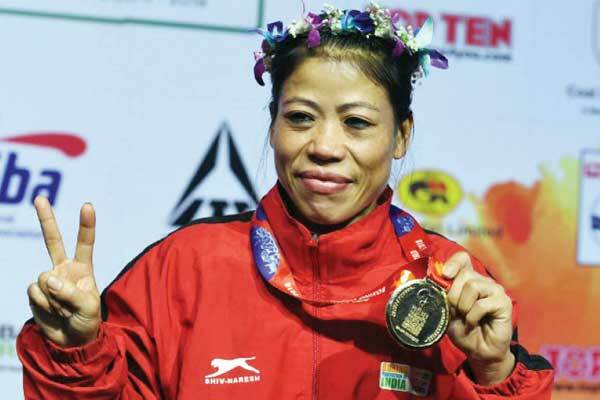 The record breaking Indian woman boxer, Mary Kom has extended her 10 year old association with the commercial relationship with Sports Management Company IOS Sports & entertainment. The six time world champion boxer Mary Kom has been associated with the company since 2009. 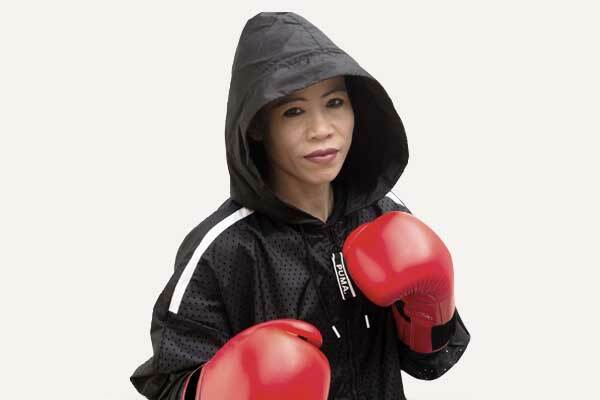 Recently, the most renowned boxer Mary Kom scripted the history by winning sixth world title and becomes the most successful boxer in the tournament’s history. “In the last 10 years I have only focused on my game and entire commercial work was perfectly managed by my team IOS. 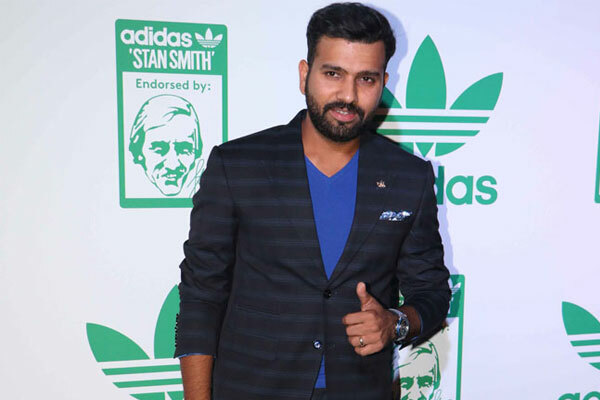 Looking at smooth working with them, I have decided to extend this relationship with them,” Mary Kom was quoted as saying in a press release. “I would like to continue working hard on my game and want IOS to manage commercial aspect exclusively,” he added. Welcoming the extension of relationship with Mary Kom, IOS MD and CEO Neerav Tomar said, “I would like to congratulate Mary on winning her sixth historic World title. 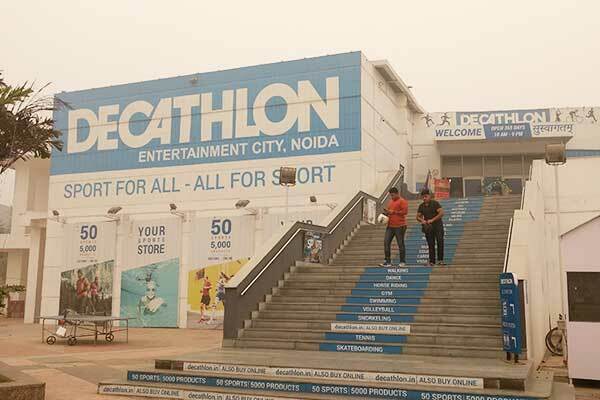 We look forward to this extended relationship and hope to establish a stronger brand Mary in the days to come.” IOS also represents other top Indian athletes such as Vijender Singh, Hima Das, Manika Batra, Mirabai Chanu, Manpreet Singh, and Jinson Johnson among others.